Apache CarbonData is an indexed columnar data format for fast analytics on big data platform, e.g. Apache Hadoop, Apache Spark, etc. 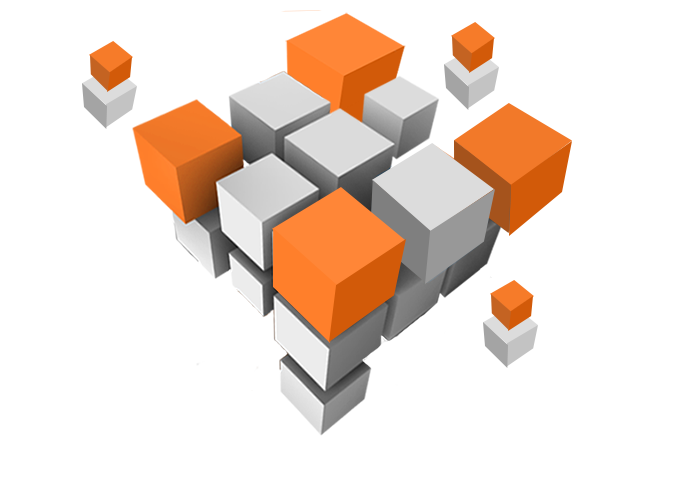 Apache CarbonData is an open source project of The Apache Software Foundation (ASF). We are an open and friendly community. We welcome everyone to join the community and contribute to CarbonData. To start contributing to CarbonData and be a contributor, see Contributing to Apache CarbonData. To report issue on Apache Jira. If you'd like, you can also subscribe to issues@carbondata.apache.org to receive emails about new issues. For detailed reference on CarbonData, read the User Guide. Check out for more blog posts. Stores data in Columnar format, with each Data Block(row group) sorted independent of the other to allow faster filtering and better compression. 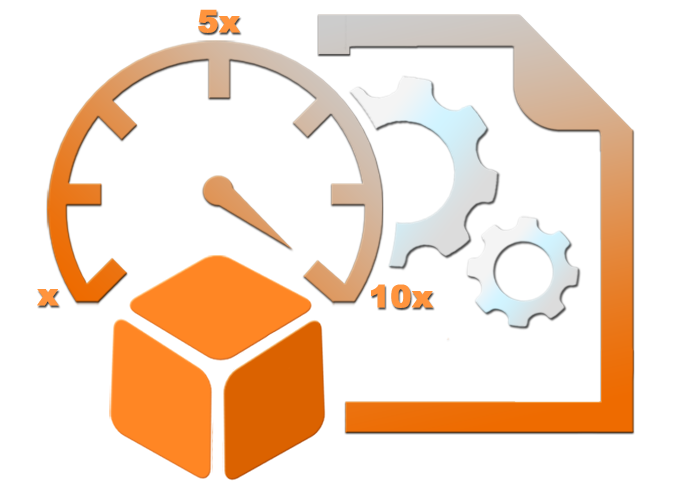 Utilizes multiple indices at various levels to enable faster search and speeding up query processing. Deep Spark Integration with DataFrame & SQL compliance. 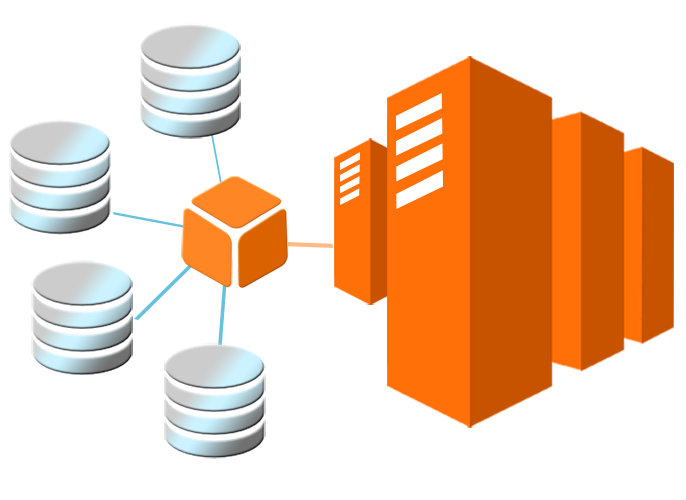 Pushes much of query processing close to the data to minimize the amount of data being read, processed, converted, transmitted and shuffled. Encoded data for reduced storage space & faster processing. Support update and delete over BigData. 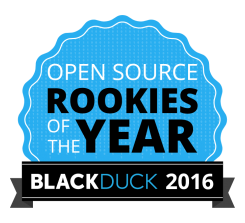 Apache CarbonData is a top level project at The Apache Software Foundation (ASF). The APACHE SOFTWARE FOUNDATION provides support for the Apache Community of open-source software projects, which provide software products for the public good. 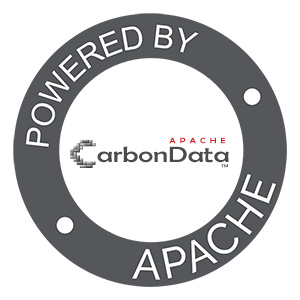 Apache CarbonData is available under Apache License, version 2.0.